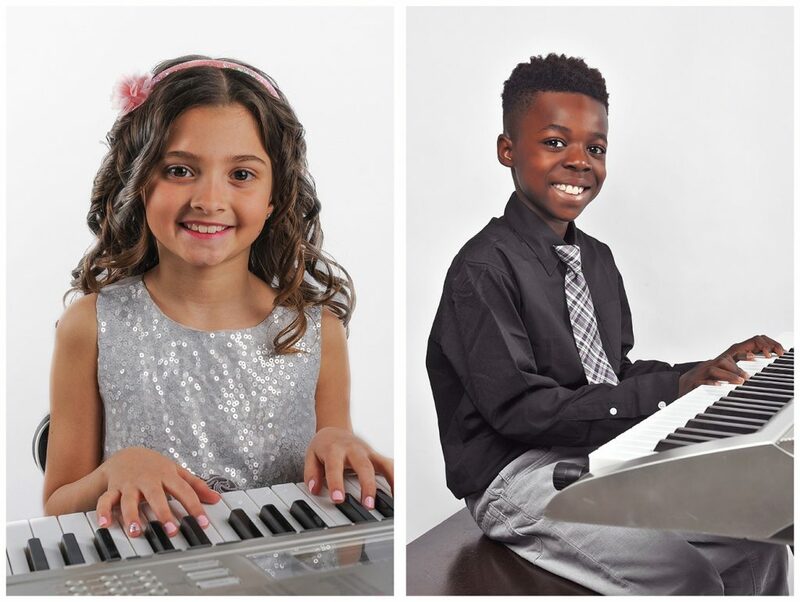 The Academy of Music offers private piano lessons for children age 4 and up or adults of all ages and levels from beginners, to intermediate & advanced. 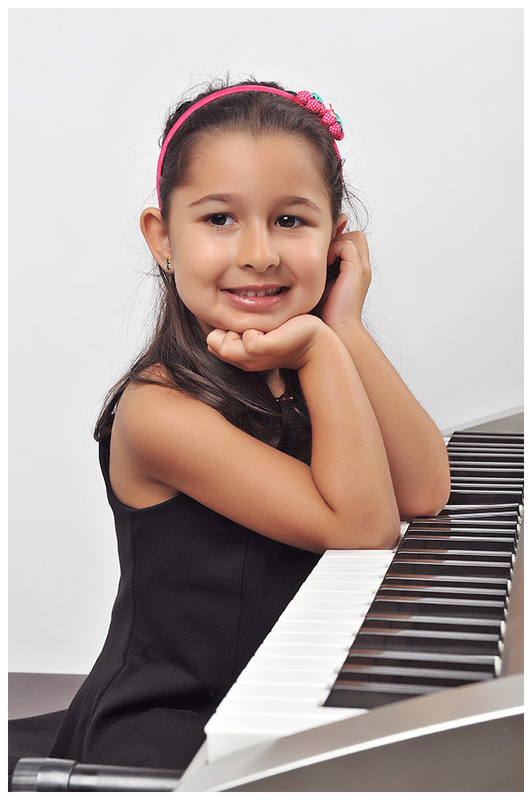 Children as young a 4 and 5 would start in our piano lessons for young beginners program. Private Piano lessons Oakville for kids can start at age 4, because piano is the basic foundation of music, it is also the best instrument to start on. A good working knowledge of the piano can be transferred onto other instruments easily. 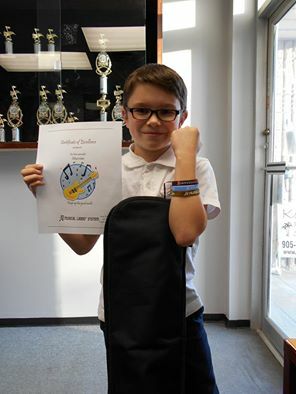 We have students who want to play just for fun and students who excel with the Royal Conservatory of Music curriculum. Learn more about the Royal Conservatory of Music piano exams. Lessons available 7 days a week as early as 9:00 a.m. to as late as 9:00 p.m. 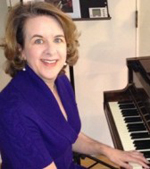 The Academy of Music has taught hundreds of adults since 1996! Walk through our school and you will find students of all ages learning the piano. More adults are taking lessons now that ever before. Call or visit the Academy of Music to start your piano lessons in Oakville today!